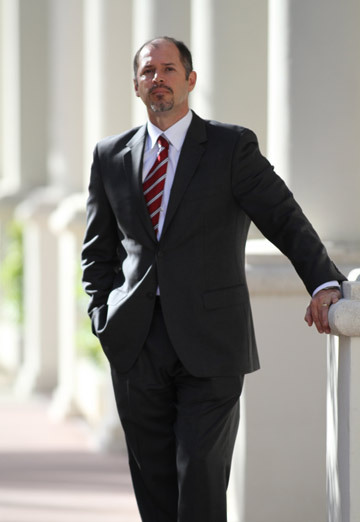 Attorney Clemens W. Pauly has counseled clients in a variety of legal fields since 1998. We also have partner offices in the cities of Cologne and Munich, Germany. To obtain more information, please contact us and we will be glad to provide you with more detailed information about our qualifications. 815 Ponce de Leon Blvd.